U.S. attorney's office spokesman Kraig LaPorte said he could not comment. 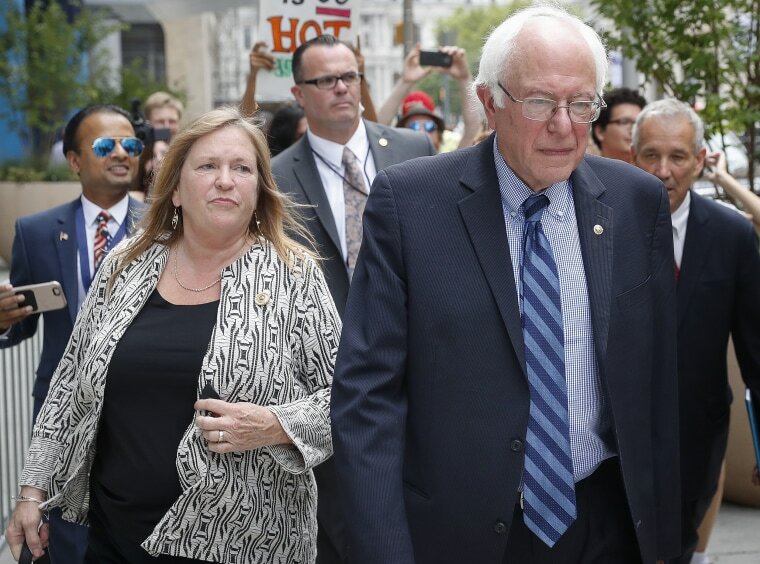 Sanders Says His Wife Did Nothing Wrong. What's This About? Jane Sanders, a longtime political adviser to her husband, promised at the time that the deal would be paid for with increases in enrollment and about $2.7 million in donations. She left the school a year later. The enrollment increase and the promised donations didn't happen and by 2014, the college had about $11 million debt. It sold much of the waterfront land and closed in 2016. Toensing did not immediately return a phone call seeking comment.